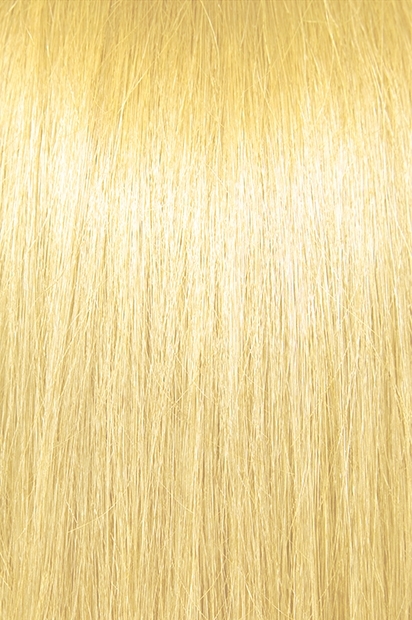 Bohyme Machine Weft European Wave - Super Hair Factory Inc.
Bohyme Machine Weft hair extensions are made of 100% top quality human remi hair. 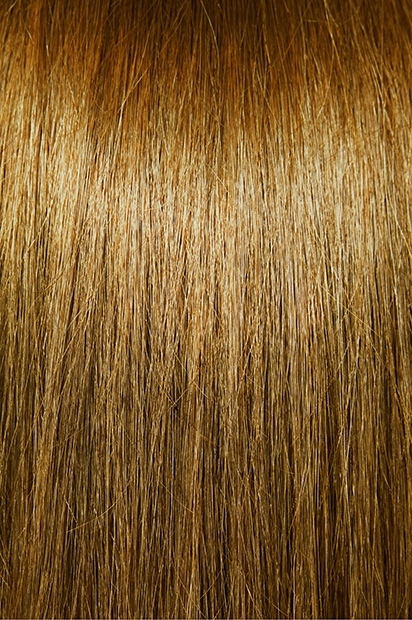 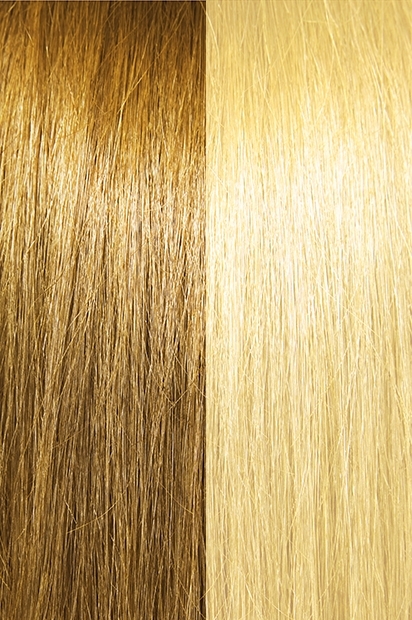 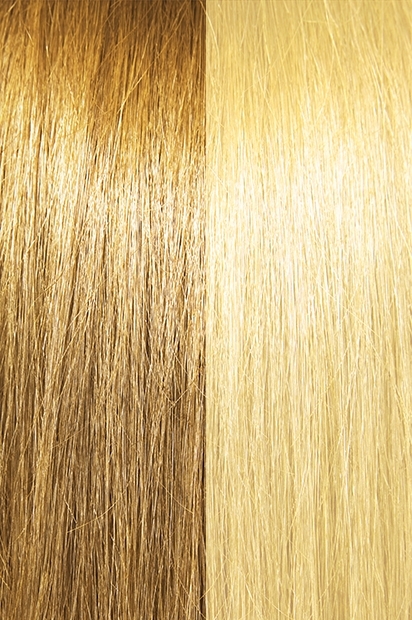 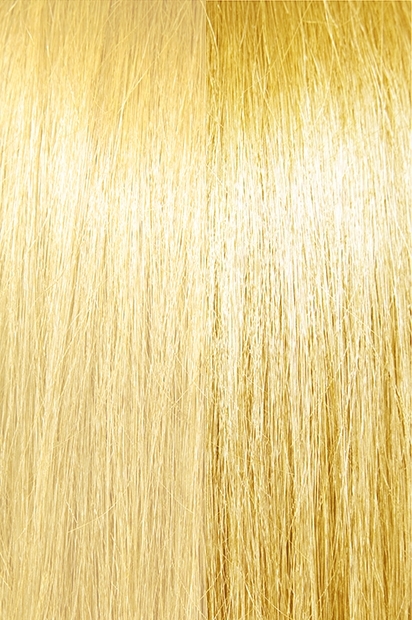 Machine Weft European Wave is sewn in to lay flat against the scalp for a natural look. As the pioneers of remi hair, Bohyme produces some of the best machine-made wefts in the world. 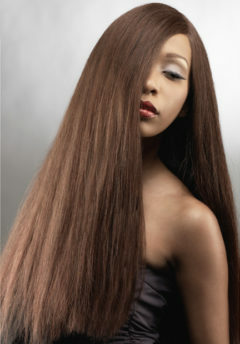 They are comfortable and beautiful, yet still strong and durable. 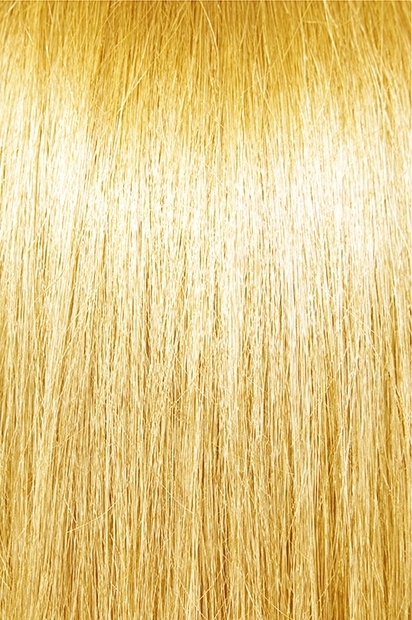 BOHYME EUROPEAN WAVE , a soft, fine, silky texture with a hint of body. 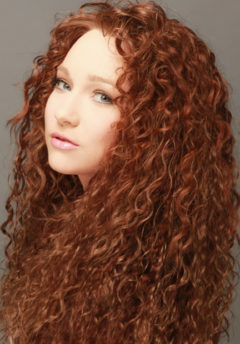 The waves will straighten out and you will continuously have baby soft hair that can be curled to give some body.